Happy July, y’all! The 4th of July is just around the corner (one of my all-time favorite holidays! ), wedding season is in full swing, & summertime is oh so sweet! July 1st is also our three month anniversary… I simultaneously can’t believe it’s only been three months since we got married and sometimes can’t believe we’re actually married already! It’s a little crazy to think 2017 is officially halfway over, but I’m trying to soak it in + savor it all. Give me all the fresh peaches + berries, please!! 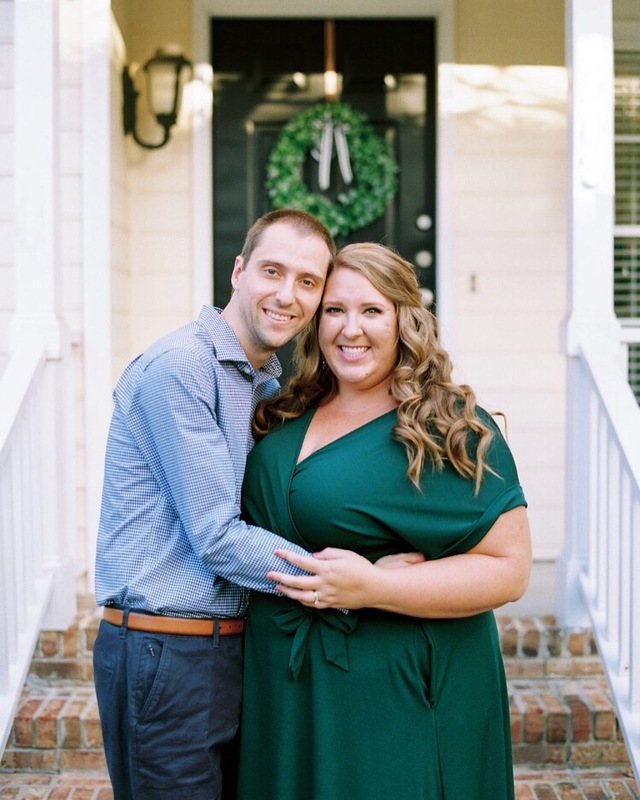 I traveled to Charleston (I planned Shelby and TJ’s wedding), Carolina Beach (day trip with Rob), Winston-Salem (one of my best friends had her baby! ), and Charlotte (for Claire and Tony’s wedding) this past month, and July holds travels to Charlotte (Allison and Nasser’s wedding) and Ohio (our 4th of July tradition! ), as well as two huge weddings I’m planning in Chapel Hill for Angela and Jason + Anna and Jeff! June was also filled with getting outside lots, pool time, grilling out/cookouts, a Durham Bulls game, fun times with friends, a really epic Vita Vite date night, hosting some dinner parties, and lots of baby snuggles, as three friends had babies this month! June, you were a great month. Travel to Ohio for the 4th of July and soak up quality time with my three grandparents, my sister and brother-in-law, and my extended family! We’ve been traveling to Ohio for the 4th of July my entire life, and it’s such a sweet time with family filled with so many traditions… though it’s bittersweet this year because it’s the first year without my precious grandma. She passed away a couple days after last year’s 4th of July trip, and I’m so, so, so thankful we ALL got to see her one last time – and that she got to meet Rob. Play tennis weekly and take walks in the evening regularly. Officially change my business name from Stephanie Scholl Events to Stephanie Shaul Events – I didn’t quite get to finalize this last month! Update my website, etc with my new business name. Create new content for the blog and for my business, as well as continue blogging three times a week. Update and fine-tune my pricing guide for new inquiries. I’d love to know – do you have any goals set for the month as July kicks off?! I can’t wait for the 4th of July celebrations, beginning today as we travel to Charlotte and then straight to Ohio!